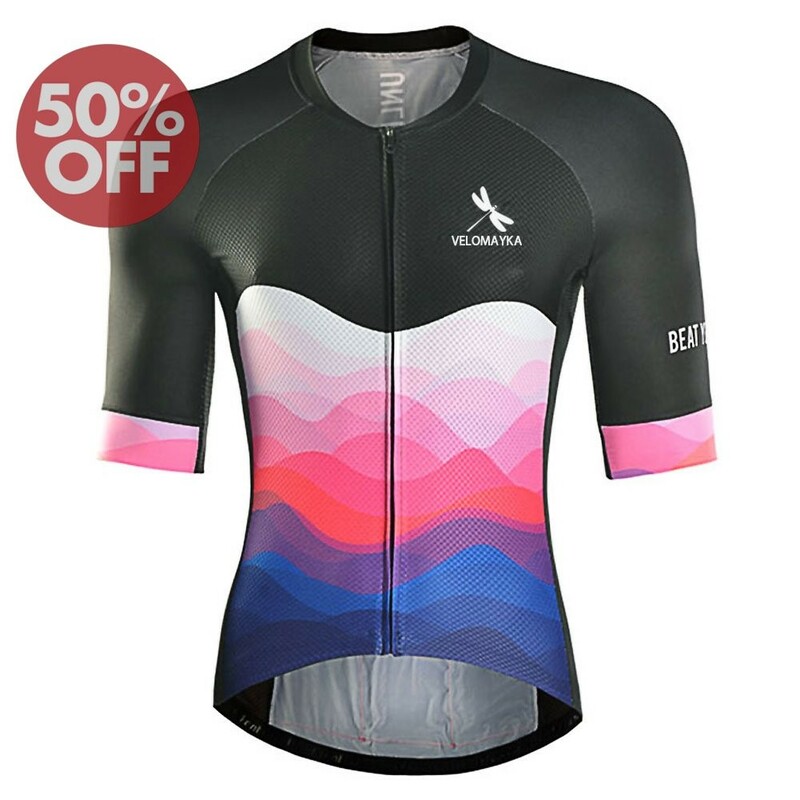 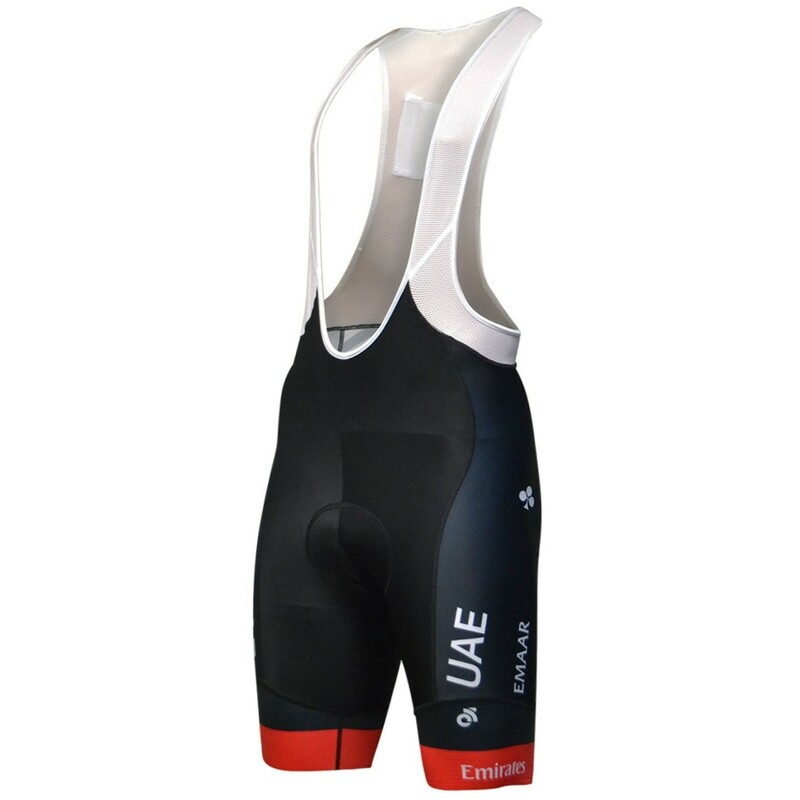 2019 UAE Team Cycling Jersey And Bib Shorts Set COOLMAX:quick-dry function and make you feel more comfortable. 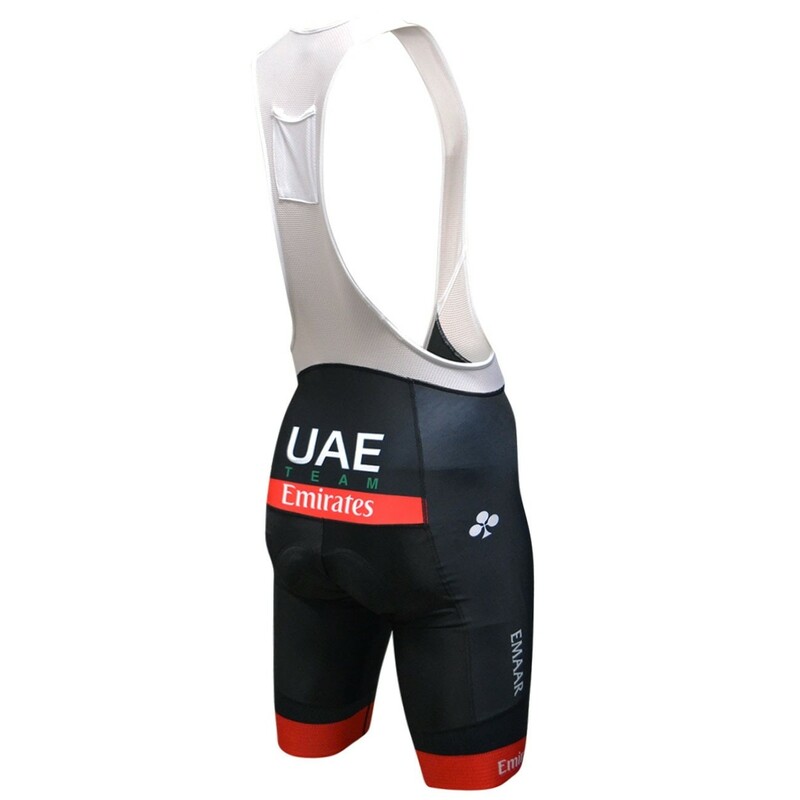 2019 UAE Team Cycling Jersey And Bib Shorts Set can keep you dry and cool in the hot condition and warm in cold condition. 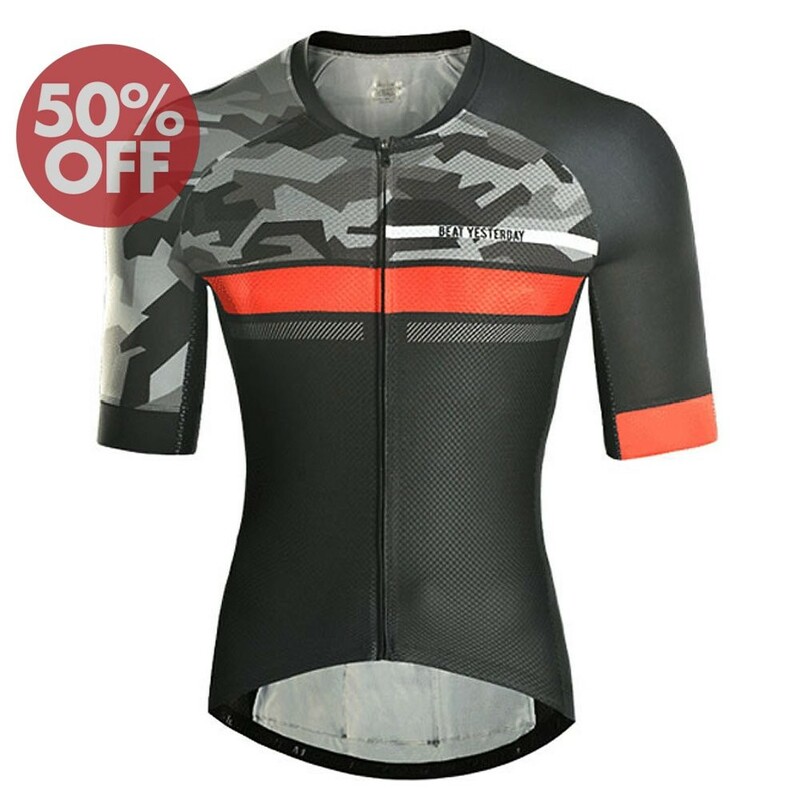 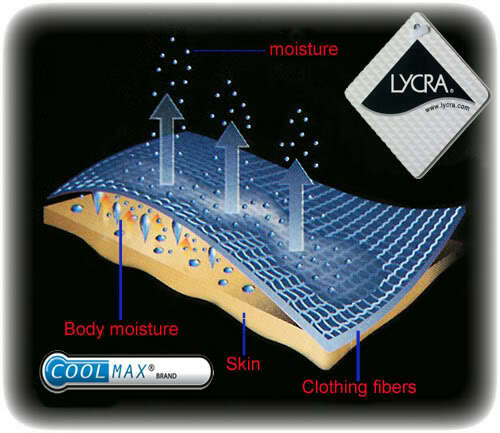 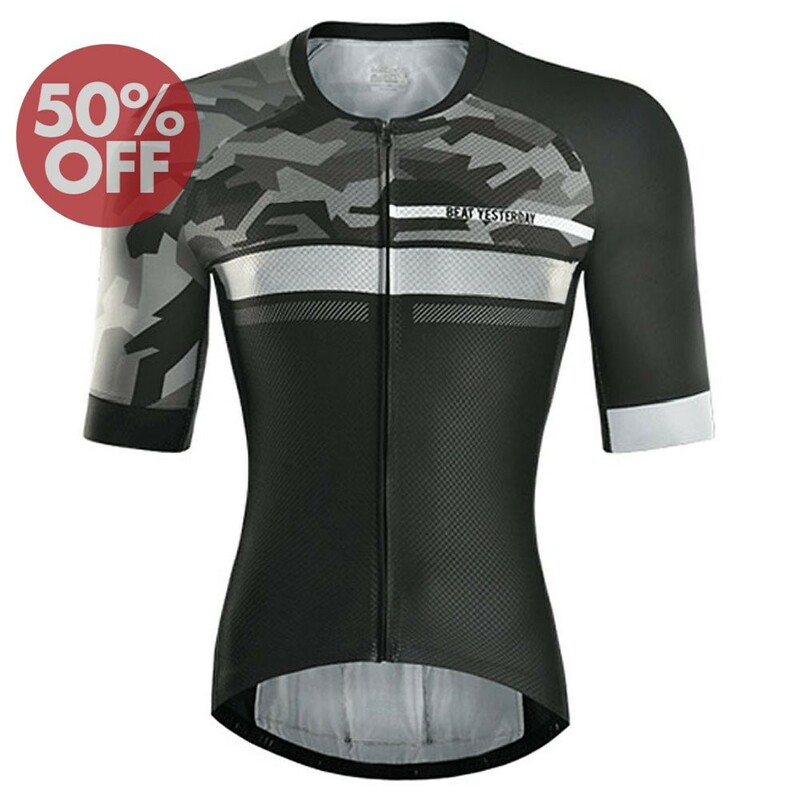 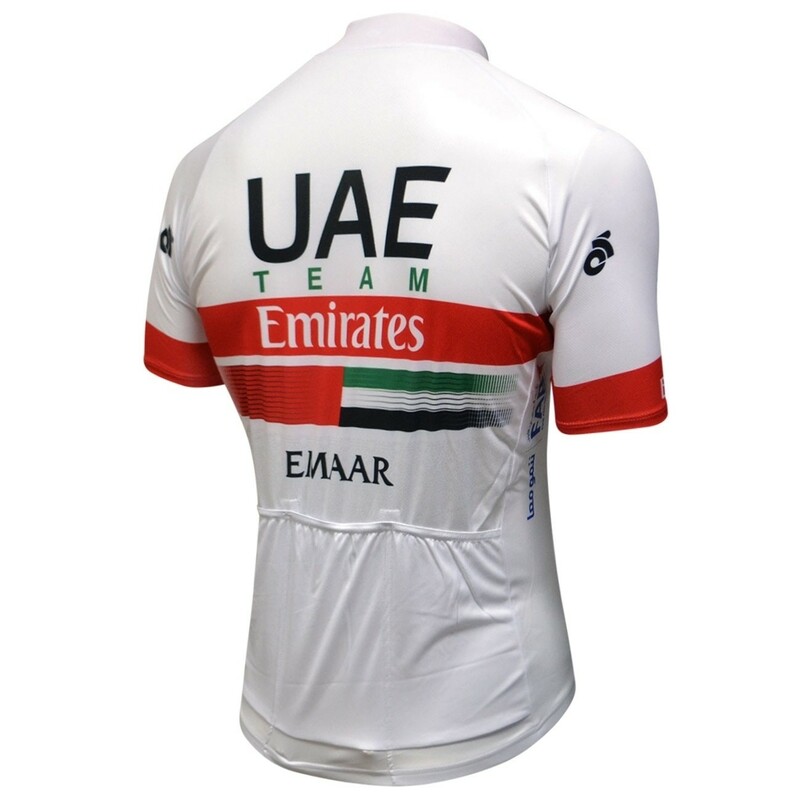 Even you're sweaty,2019 UAE Team Cycling Jersey And Bib Shorts Set never adhere to your skin. 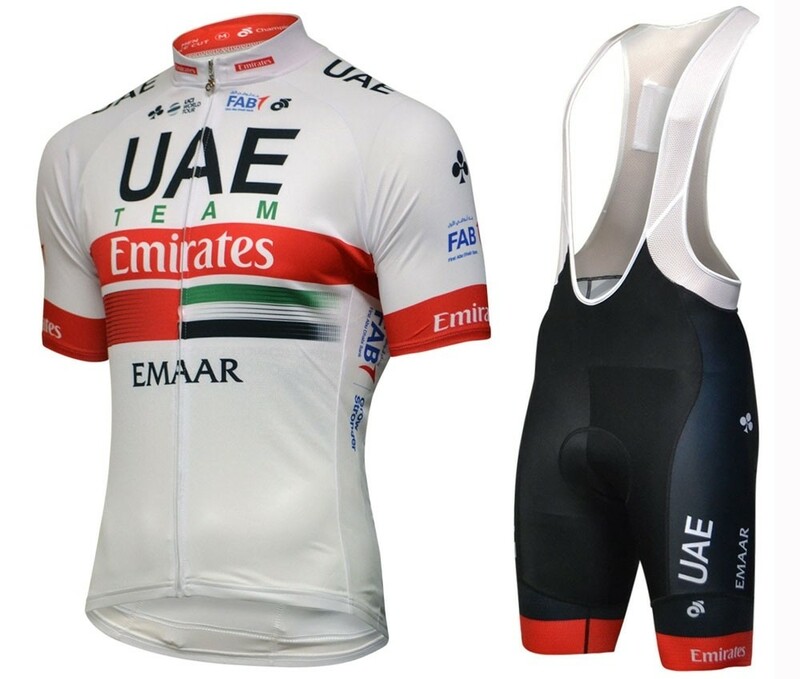 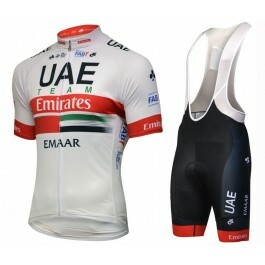 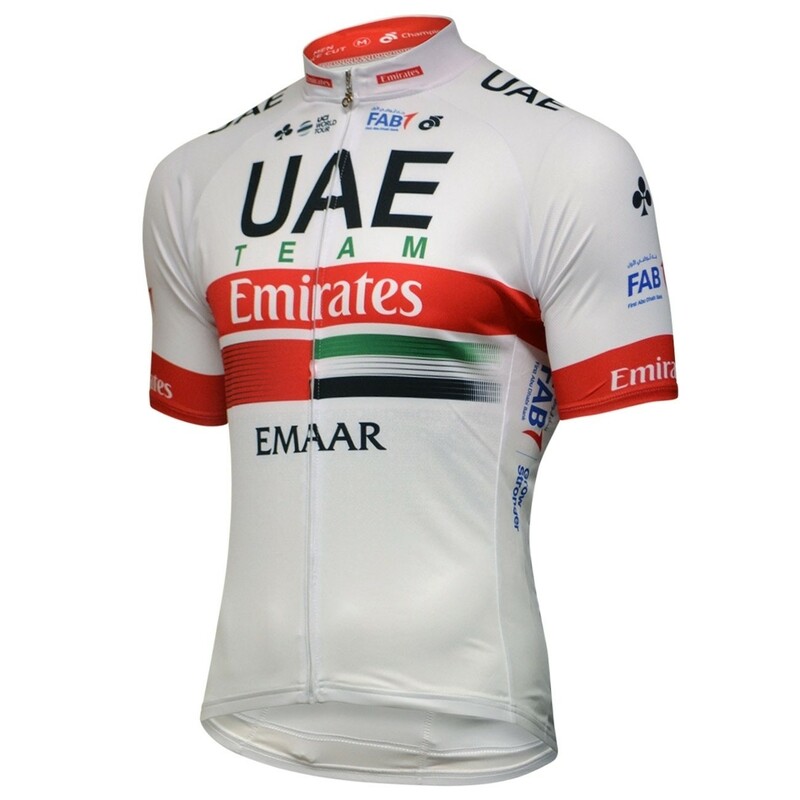 You could mix the size of 2019 UAE Team Cycling Jersey And Bib Shorts Set,and make them a set.